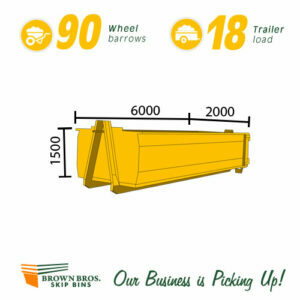 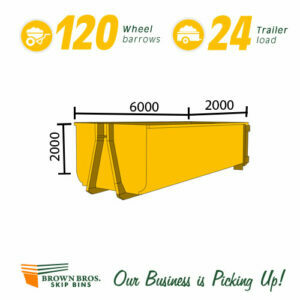 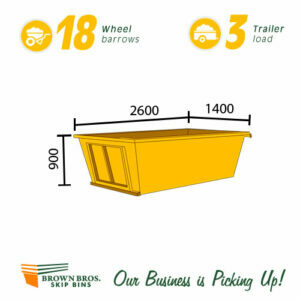 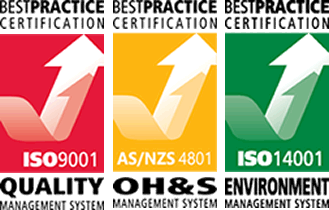 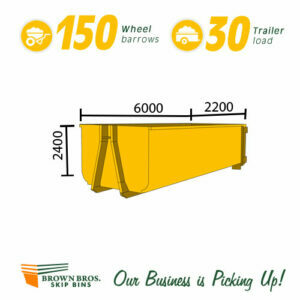 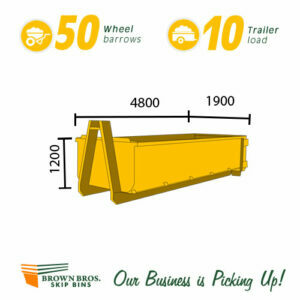 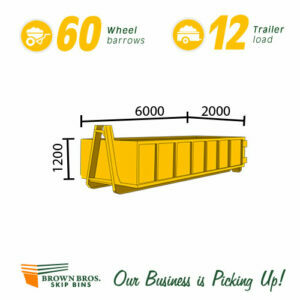 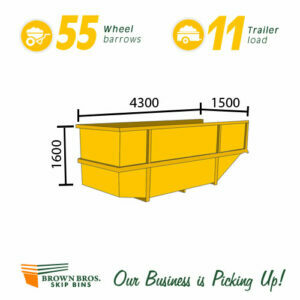 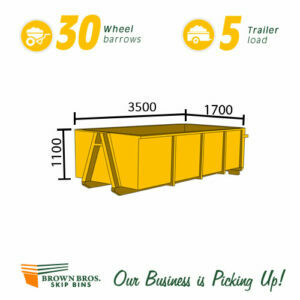 Our skip bins are manufactured from heavy duty steel to strict engineering and safety standards. 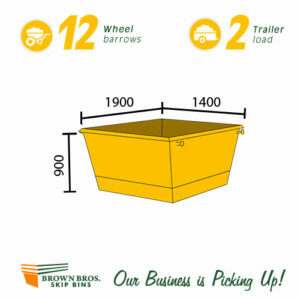 Below waste bins are available to book online from Sydney suburbs. 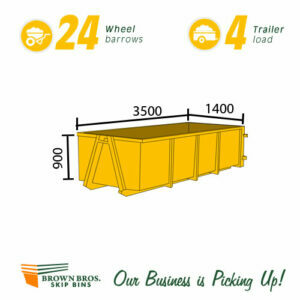 All online bookings require our follow up call to confirm availability and delivery time. Household Waste, Garden Waste, Construction & Building Waste, Soil & Dirt, Steel & Metal Waste, Office Waste, White goods & Appliances, Bricks, Concrete, Roof tiles & Rubble, Computers, Photocopiers & Furniture.